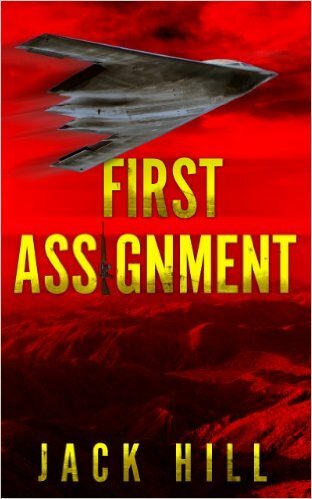 "First Assignment" is book 2 of the Winter House series. Jim Kanning and his young family have been rescued from ruin by a mysterious Billionaire, Ted Jennings. His kindness will come at a cost. Not long after settling in to their new lives Jennings brings Kanning the details of his first assignment. For years the US Government has worked to develop an invisible Jet Bomber. Now just before it is about to be put into use the plane really does vanish during a routine test flight in the Nevada desert. The pilots are found dead but not as a result of the crash. The race is on between Kanning and the US Government to find the bomber and return it to the people they work for.